Hey Family!!! A few days ago, I was on break with one of my FAVORITE COWORKERS… I just love that gurl. When she took off her shoe and began to unwrap the bandage that was on her foot. I asked her why did she have that on…. she said I got shot. I asked her if it was personal, if so that was cool not to talk about it. But when she said its not personal, up until recently she was able to share her story with me. I WAS HORRIFIED OF THE STORY SHE TOLD . Here it is. 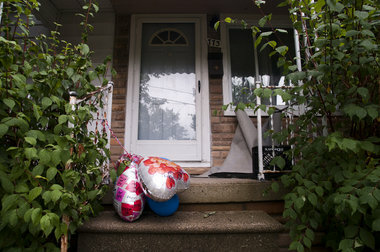 FLINT, MI – Police believe the suspect in Wednesday morning’s triple homicide thought the surviving victim in the quadruple shooting was dead when he fled the scene,officials said today. J Mills, 20, of Detroit, suffered two gunshot wounds that shattered her pelvis and was beaten and strangled after three others were killed inside a Flint home, said Genesee County Prosecutor David Leyton. The woman was left unconscious, but survived and got out of the house through a window before getting help and providing police with a description of the suspect and an account of what happened, Leyton said. The woman is still being treated for her injuries and is in stable condition. 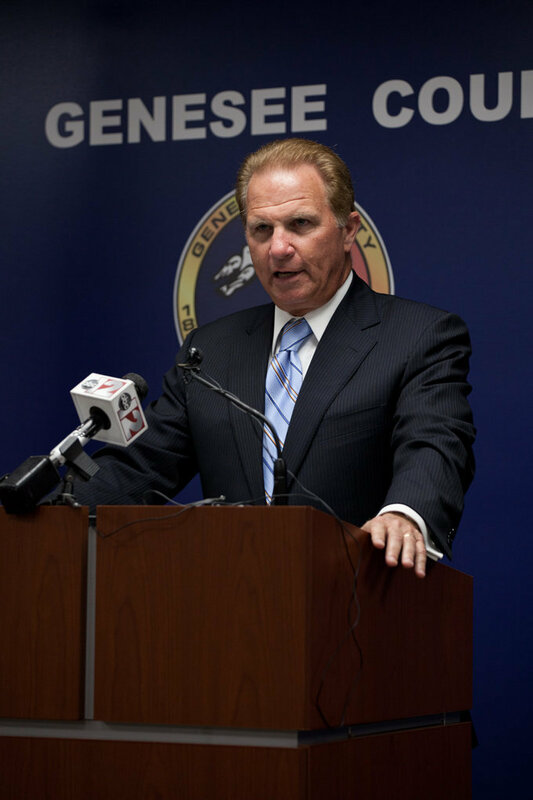 View full size(Griffin Moores | MLive.com)Genesee County Prosecutor David Leyton announces charges against a Detroit man suspected in the Wednesday triple homicide in Flint, Mich. on Thursday July 19, 2012. The four victims were shot around 3:30 a.m. Wednesday inside a home on Tacken and Frazer streets. James Paul Simpkins, 20, of Detroit, was arrested a short time later and charged Thursday with three counts of open murder, one count of assault with intent to murder and felony firearm. Family members haveidentified one of the victims as Anthony Simpkins, who was the suspect’s brother. Officials have not yet released names of the other victims, one of which is believed to be Mills’ sister. Leyton said Simpkins called 911 after fleeing the scene and told dispatchers he was assaulted and that his brother and another person were killed. After receiving a suspect description and searching the area, police found Simpkins walking toward them and picked him up near Miller Road and Barney Avenue, later receiving more information implicating him in the city’s first triple homicide since 2009. Simpkins is accused of opening fire after being enraged when one of the victims taunted him and called him crazy. “They all knew each other and were partying with drugs and alcohol when the violence erupted,” Leyton said. One of the victims had recently moved to Flint and the rest of the group, all from Detroit, were visiting, he said. The three slayings and two more that occurred earlier this week have frustrated residents and city leaders after a number of new crime-fighting effortsincluding altered patrol techniques, technology upgrades and manpower help from state police were just put in place. But officials have repeatedly said police presence could not have possibly prevented what happened inside the Tacken Street home Wednesday morning. “I don’t believe there’s any number of police officers that you could have stationed outside this house that would have prevented this crime,” Leyton said. Simpkins is expected to be arraigned Friday. It was unclear whether he has retained a lawyer.